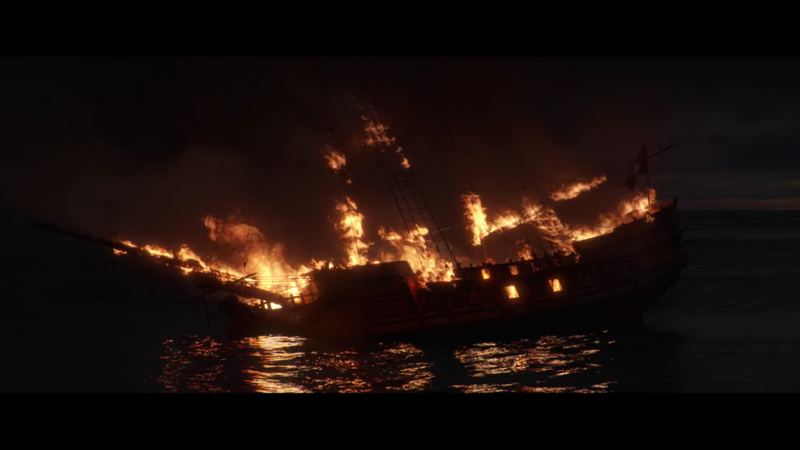 Skull and Bones is an upcoming RPG developed by Ubisoft where players can become pirates and command their very own warship. 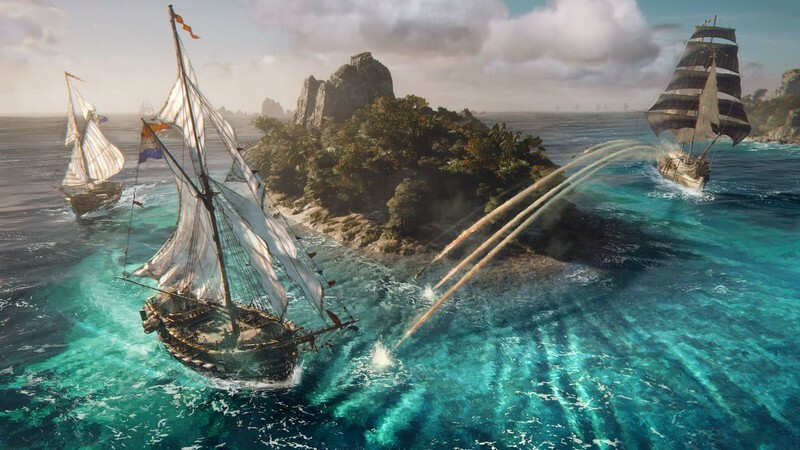 Players can sail the Indian Oceans by themselves in a singleplayer campaign or find up to five other players to either align with or engage with in fierce naval combat that only the truest of pirates can handle. 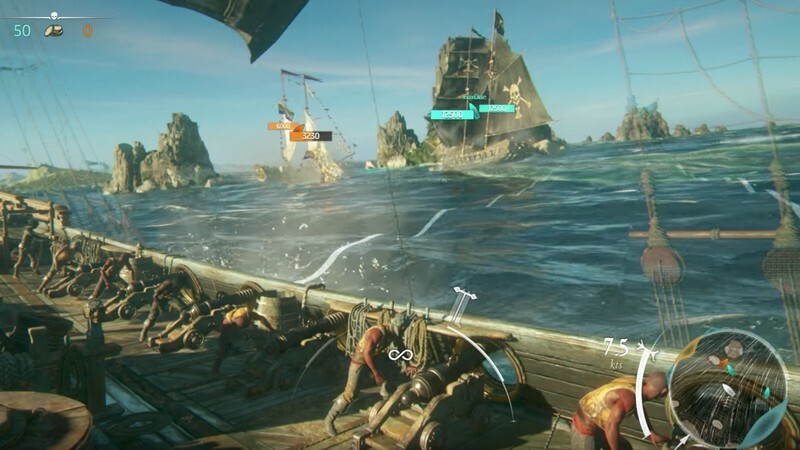 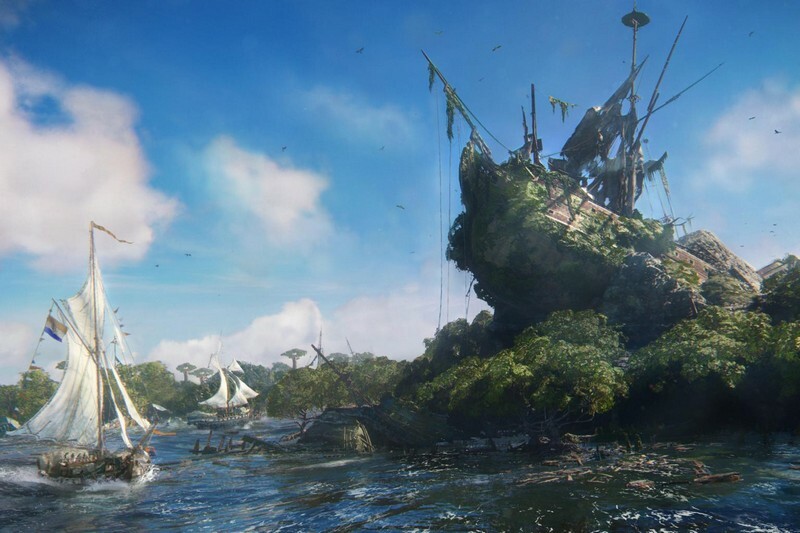 If you've ever wanted to live the life of a pirate - charging around the sea and swinging your entire ship around to deliver a massive volley of firepower, then Skull and Bones is for you. 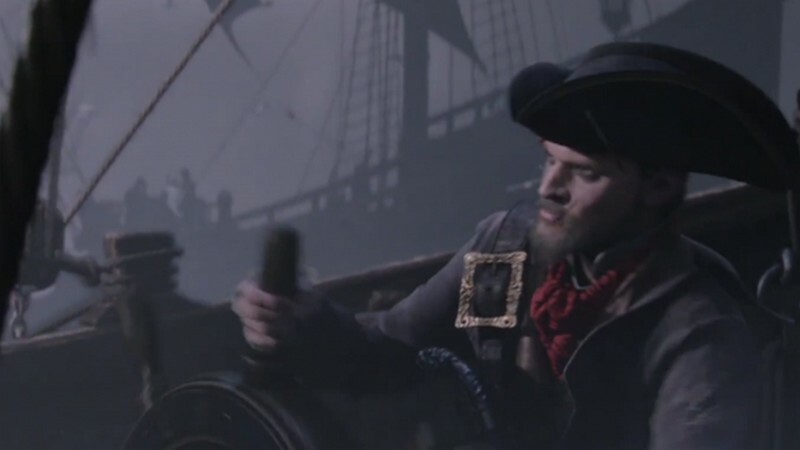 Customizable Captain: Make your captain look as fierce as they can be to strike fear into the heart's of your opponents. 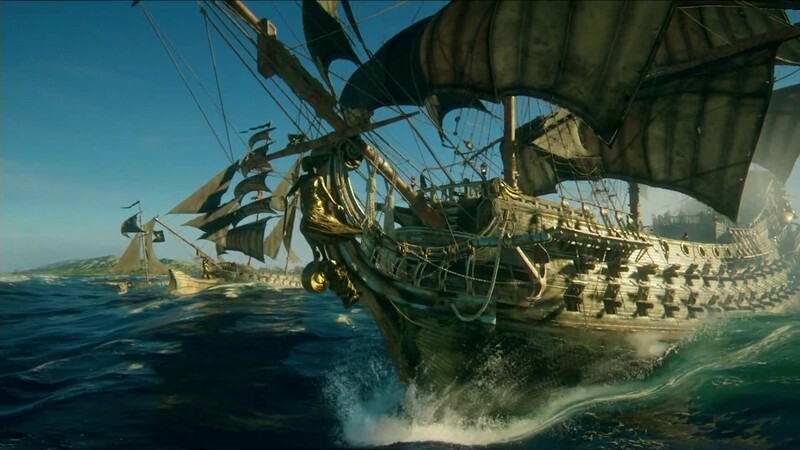 PvP Matches: Enjoy a variety of different PvP game modes where teams of players will face off against each other with their massive ships like Loot Hunt. 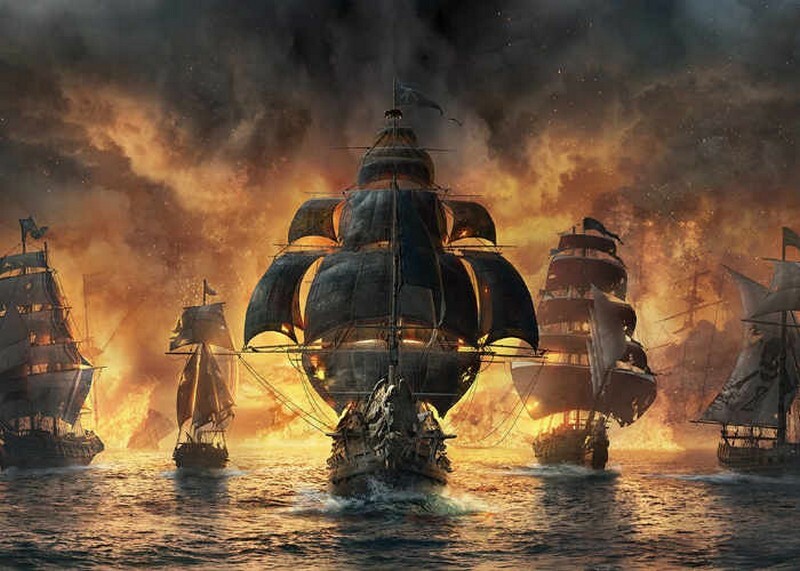 Accurate Ship Movement: Swing your ship around to line up a volley of fire and make sure you're taking the wind direction into account with your movements. 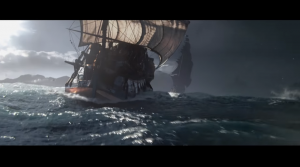 Ubisoft reveals their upcoming title Skull and Bones, set in the Golden Age of Piracy.